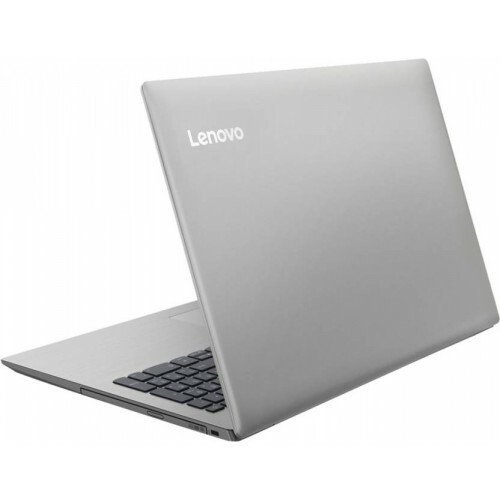 Lenovo IP330 laptop is built with Intel Core i3-8130U Processor (4M Cache,2.20 GHz up to 3.40 GHz) processor and 15.6” Full HD (1920 x 1080 Pixel) display. 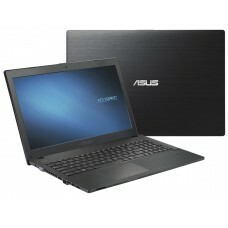 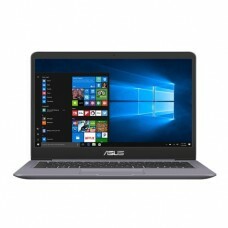 The AMD Radeon 530 2 GB Graphics card is added in this laptop, which make it different from others.This laptop has 4 GB DDR4 RAM, 1 TB SATA HDD, 2 cell Li-ion Battery, 65 W AC Adapter, 2 x 1.5 W speakers with Dolby Audio with HD Webcam.Network & Wireless Connectivity specifications of this laptop is WIFI 1x1 AC LAN with Bluetooth 4.1 version. 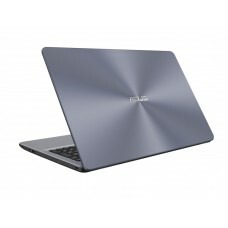 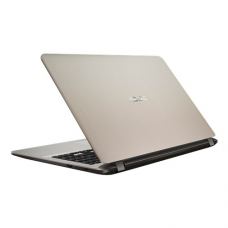 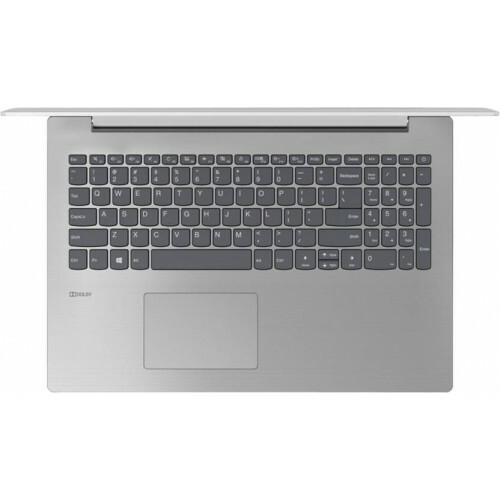 In this laptop different typs of Ports, Connectors & Slots are added , these are-2 x USB 3.0, 1 x USB Type C, 1 x HDMI Port, Single Digital Microphone with Speakers.It also comes with an extra-flexible 180-degree hinge to prevent accidental hinge damage. 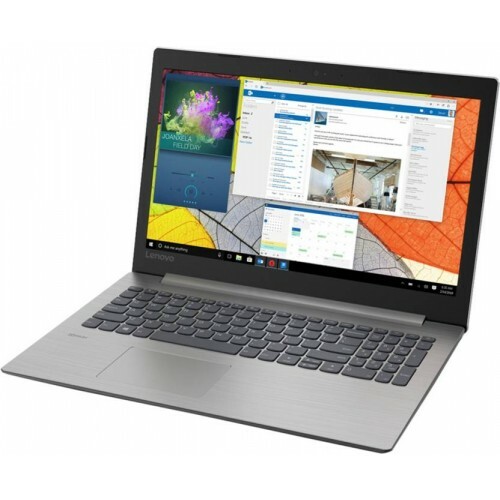 The Lenovo IP 330 can enhance your entertainment experience dramatically with its powerful visuals and dynamic sound with the Dolby Audio and you can hear every little sound in detail without any distortion.This exclusive laptop provides 02 years of warranty.